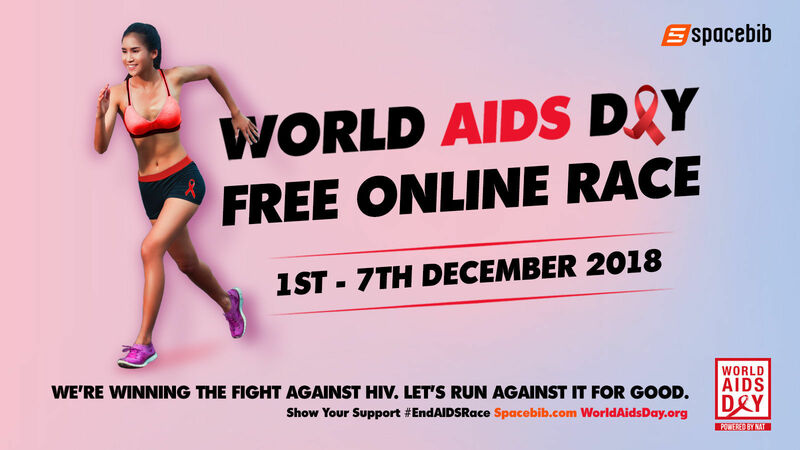 Founded in 1988, World AIDS Day was the first ever global health day and takes place on the 1st December each year. 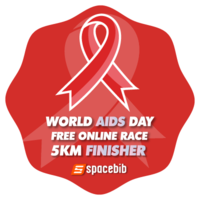 This year we are organising the first ever free World AIDS Day Online Race. Globally, there are an estimated 36.7 million people who have the virus. Despite the virus only being identified in 1984, more than 35 million people have died of HIV or AIDS, making it one of the most destructive pandemics in history. World AIDS Day is important because it reminds the public and government that HIV has not gone away. 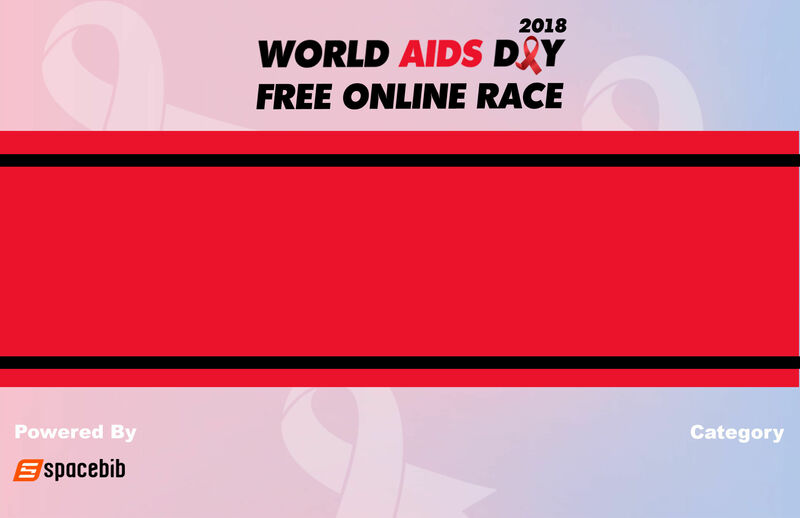 It’s an opportunity for people worldwide to unite in the fight against HIV, to show support for people living with HIV, and to commemorate those who have died from an AIDS-related illness. 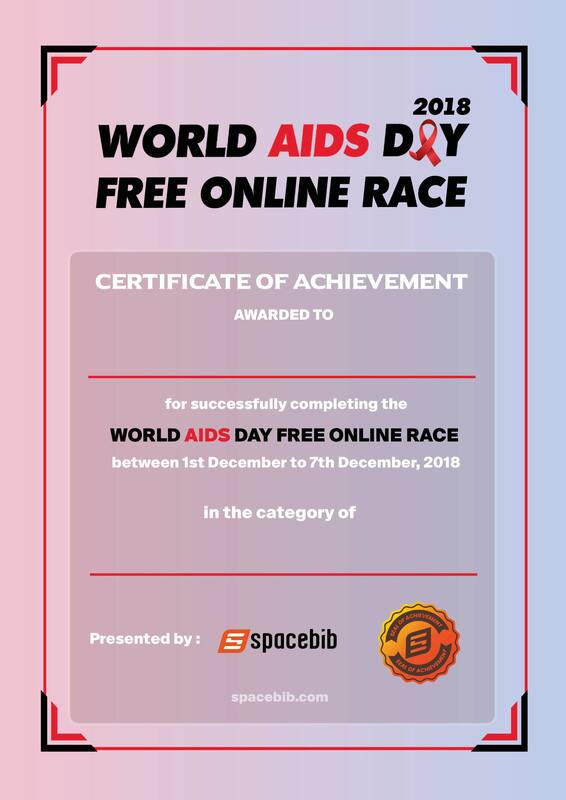 So let's participate in World AIDS Day Online Race to increase awareness, fight prejudice and improve education. World AIDS Day maybe once a year, but you can still support people living with HIV all year round. Sign up to NAT’s mailing list to stay up-to-date with new developments in HIV, and learn how you can get involved as an activist or as a volunteer. You can also support our work by donating to NAT. 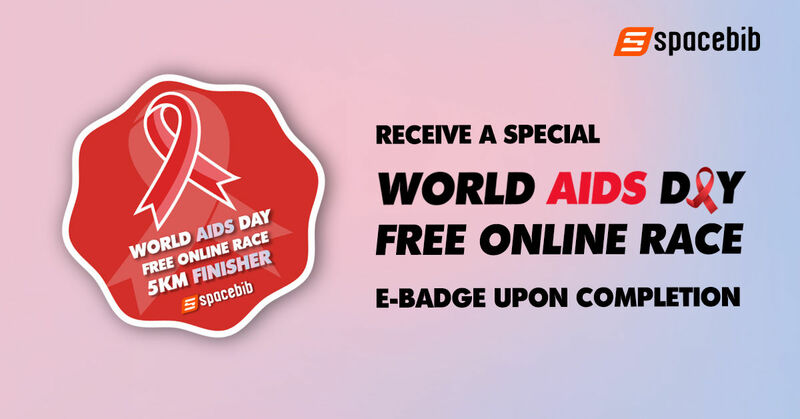 They rely on your support to continue championing the rights of people living with HIV.